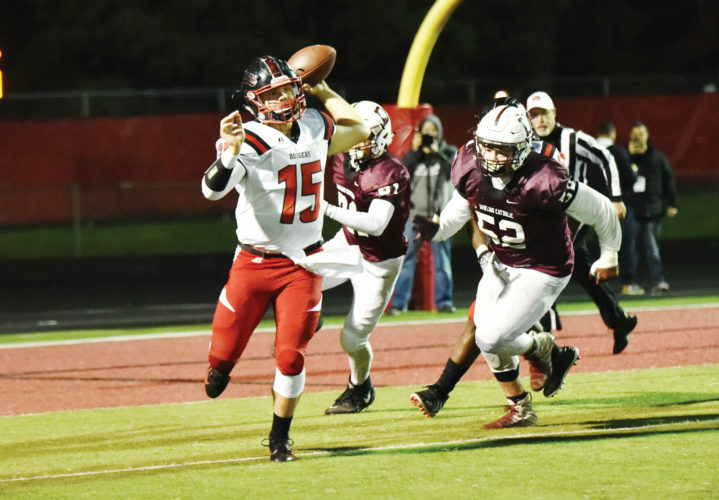 CLARINDA – The Southeast Valley football team turned back Clarinda 50-14 on Friday night. 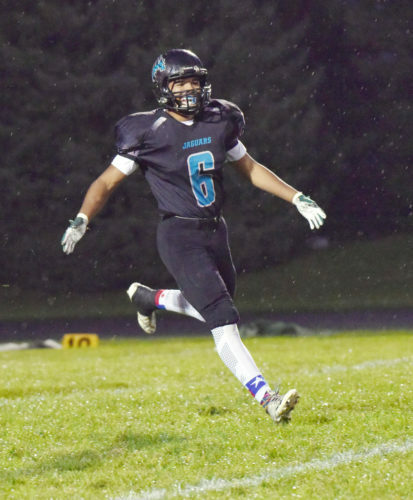 Kaleb Jondle led the Jaguars (6-2 overall, 5-1 district) with 170 yards on nine carries and three touchdowns. Jondle scored on runs of 11, 55 and 66 yards. 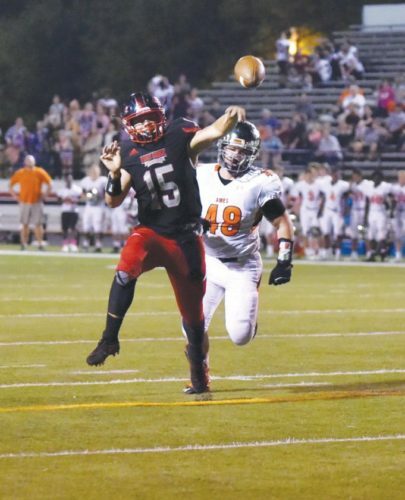 Quarterback Nolan Brand found his favorite target Dakota Jaeschke for two more touchdowns. Jaeschke caught two scores from 12 and 54 yards out. 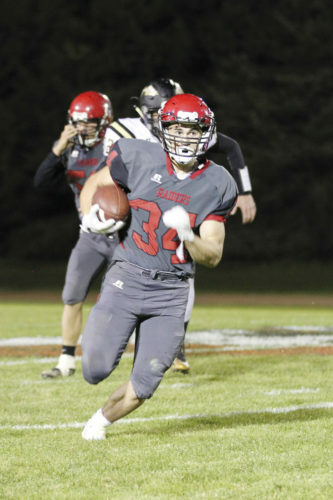 Kyler Jondle had a nine-yard scoring run and Aaron Swieter scored from four yards out. Swieter finished with 94 yards rushing. Brand was 5-for-8 for 103 yards and two scores. Jaeschke caught four balls for 96 yards and two scores.